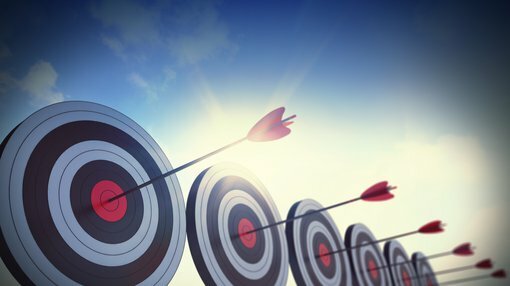 Castillo Copper (ASX:CCZ) today announced that an updated desktop review has identified new primary cobalt targets at the Cangai Cobalt Project (previously Jackaderry North). A key finding is the material exploration upside for cobalt mineralisation across both Cangai cobalt/copper projects. 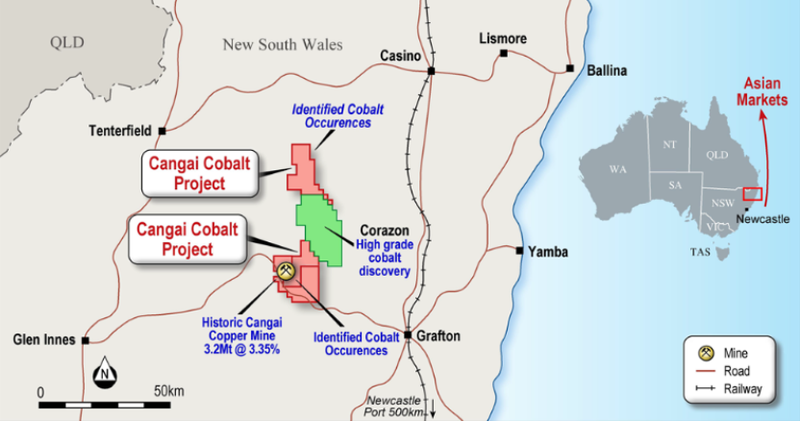 Exploration for new cobalt targets is set to progress concurrently with the Cangai Copper Mine expansion campaign. Moving forward, the next steps will be reviewing geophysics and implementing follow-up geochemistry and field geological mapping. Encouragingly, the desktop review has highlighted the fact that CCZ’s ground has occurrences more than 300 parts per million cobalt surface — this is 150 parts per million than CCZ’s neighbour Corazon’s (ASX:CZN) latest soil sampling program across four new target areas. Initial assay results from the Smelter Creek stockpile were encouraging, with up to 1.25 per cent cobalt, 2.57 per cent zinc and 357 parts per million cobalt. CCZ expects to soon receive Hetherington Exploration & Mining Title Services’ interim recommendation on how to monetise the five stockpiles. “While the core focus remains Cangai Copper Mine, the board is keen to garner a greater understanding of the extent of cobalt mineralisation across the entire tenure and ramp up exploration efforts in Broken Hill. The board is focused on creating value for shareholders where practical, which explains the recent move to monetise the legacy stockpiles,” added Meagher.